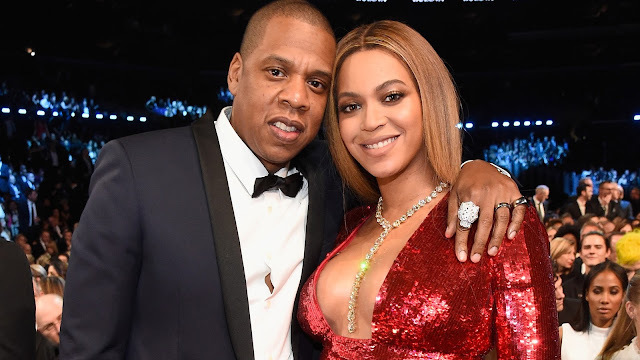 The power couple have had their problems and Jay-Z has admitted to cheating on his wife. There has always been talk that Jay-Z has cheated on Beyoncé, but both have ignored the speculation and never spoken out about it. While there have been hints in their music and that infamous elevator fight with Solange, Jay-Z's recent interview in The New York Times Style Magazine is the first time the music mogul addressed the rumours. He said that he had built walls because of issues from his childhood, which led to him shutting down and infidelity. "The hardest thing is seeing pain on someone's face that you caused, and then have to deal with yourself. You have to survive. So you go into survival mode, and when you go into survival mode, what happens? You shut down all emotions." He said that when you shut down emotionally there are all kinds of consequences. He added that therapy has helped him with his past experiences.